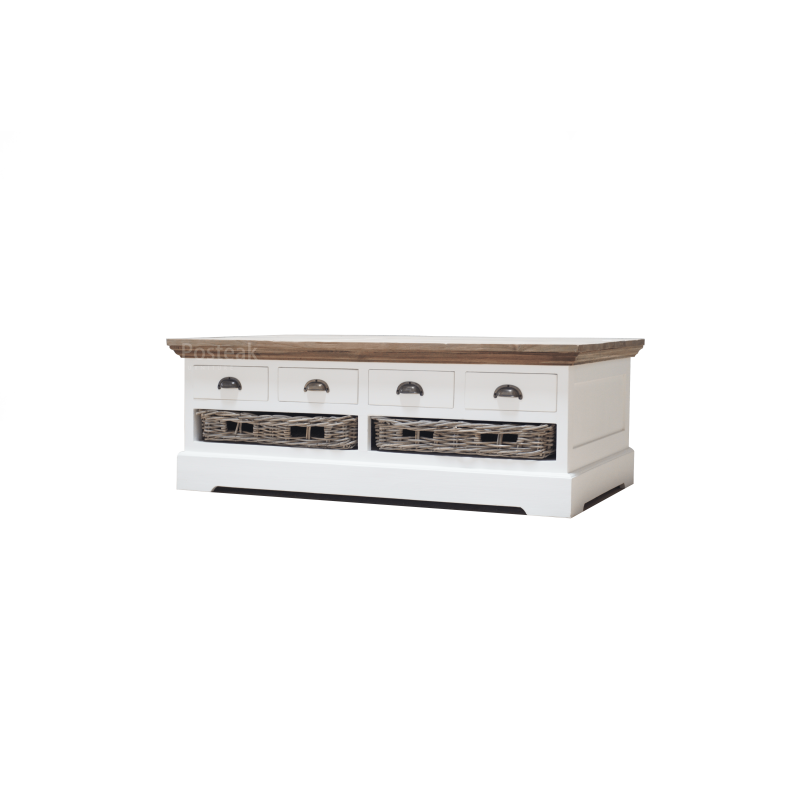 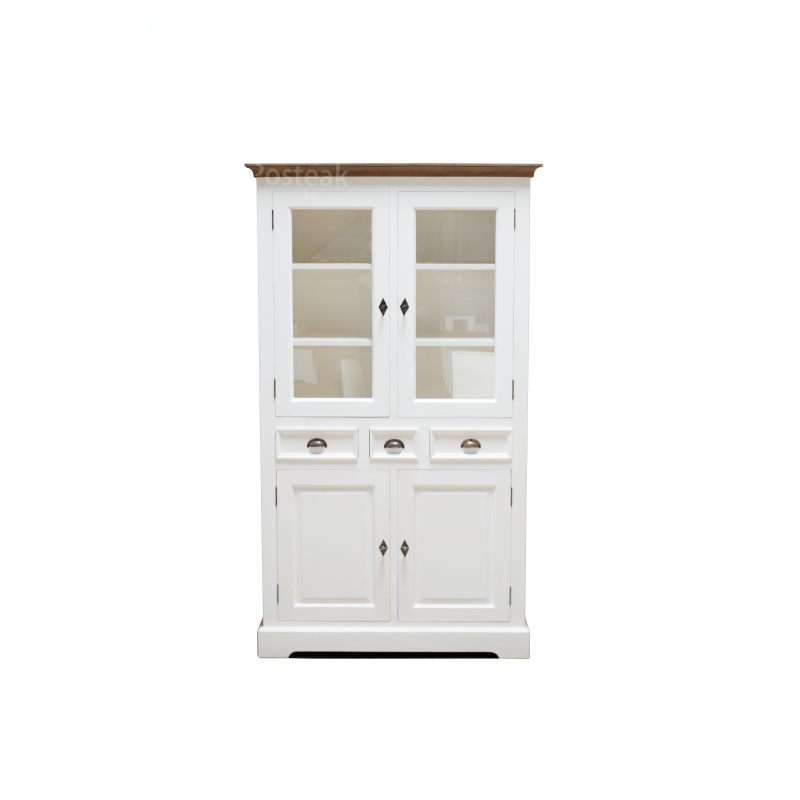 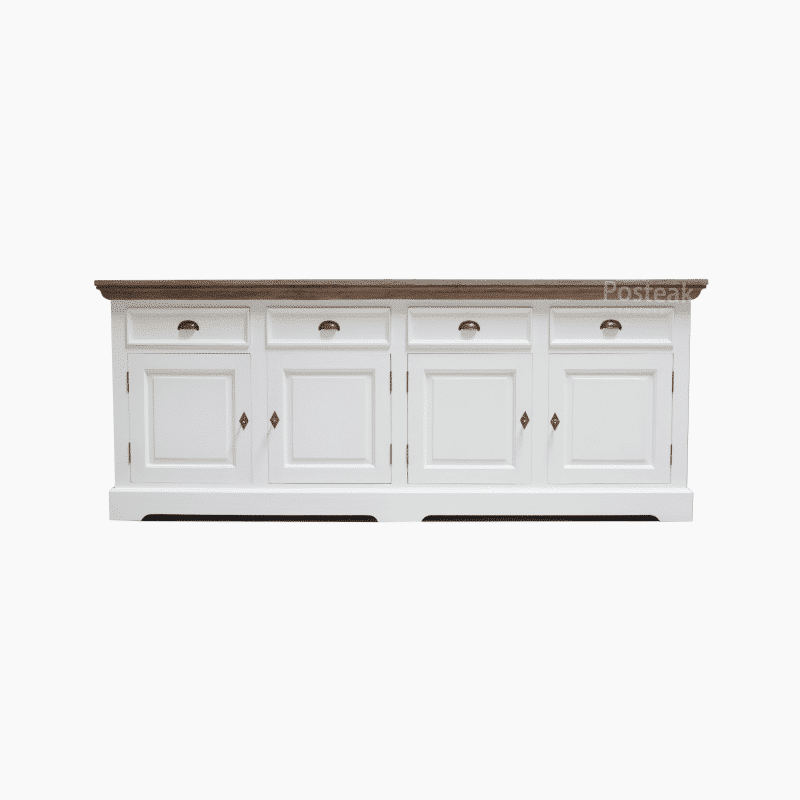 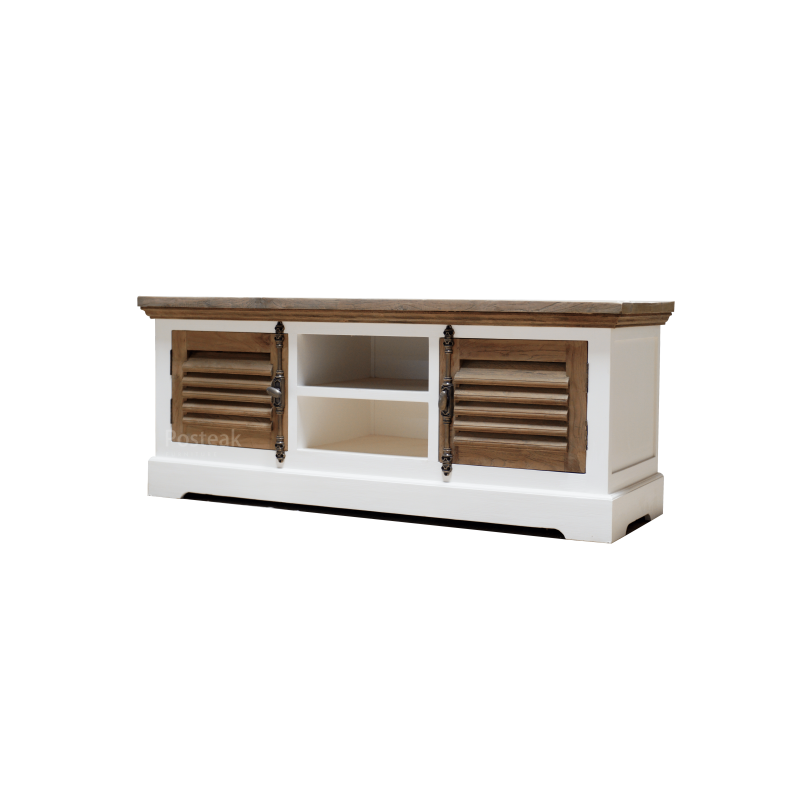 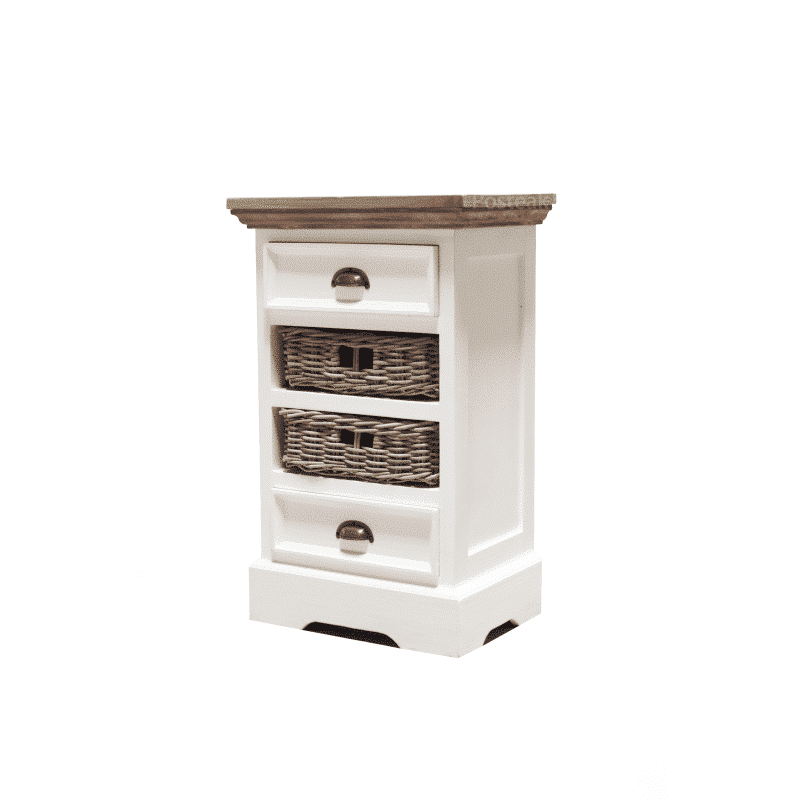 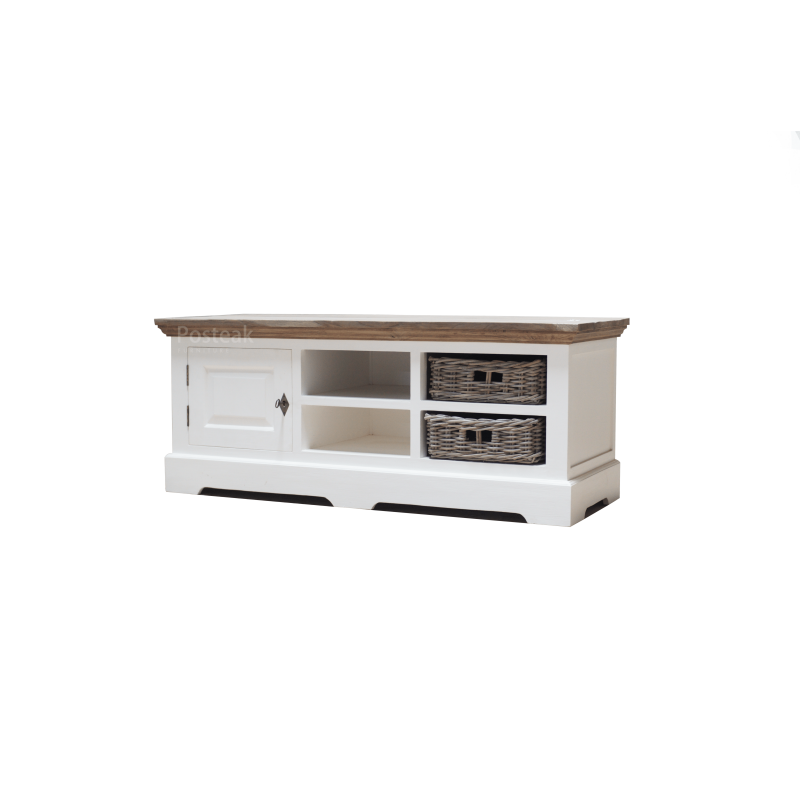 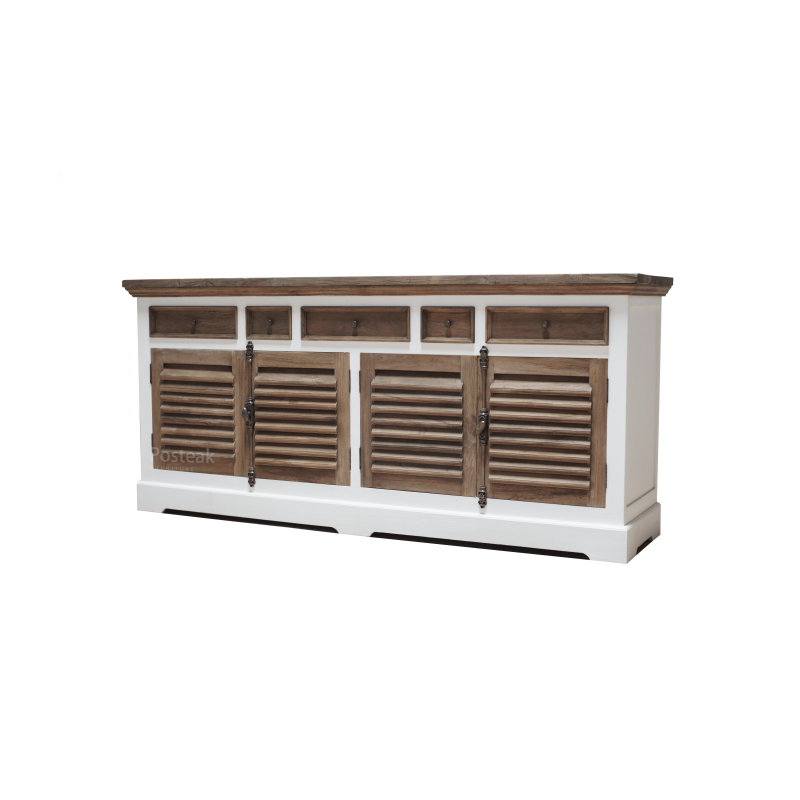 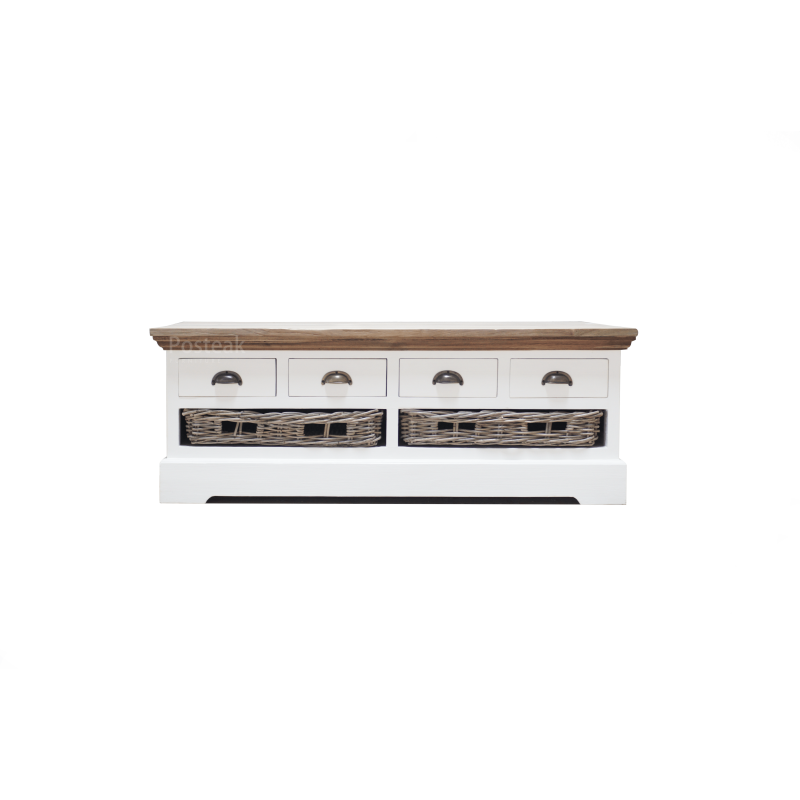 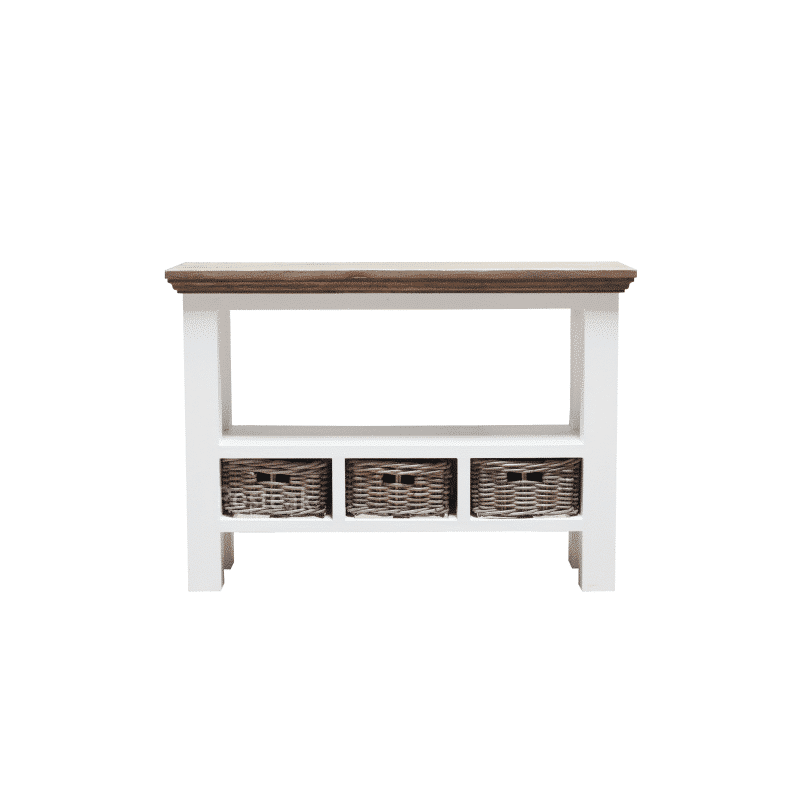 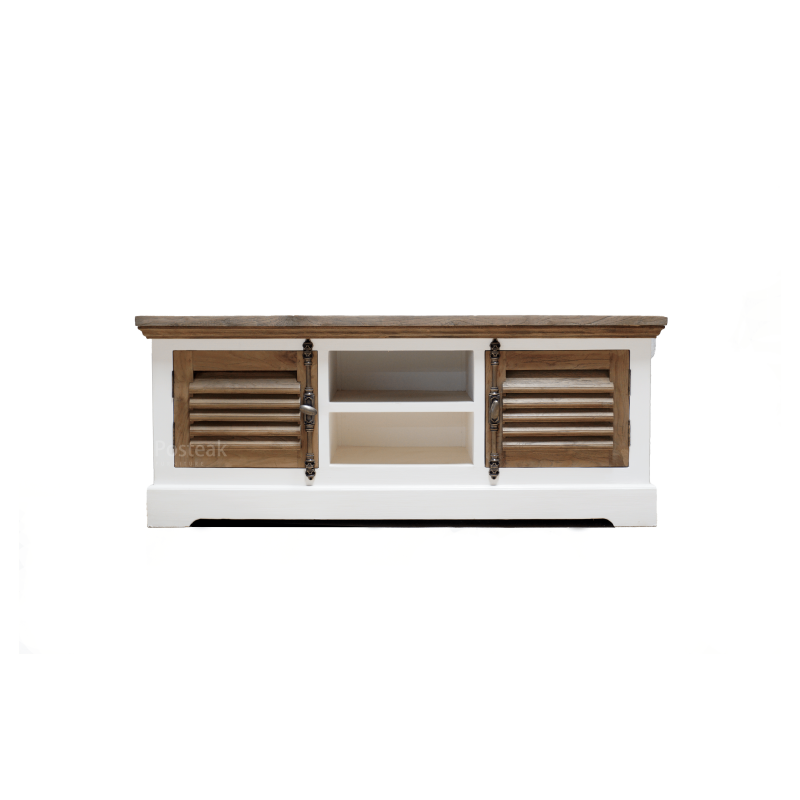 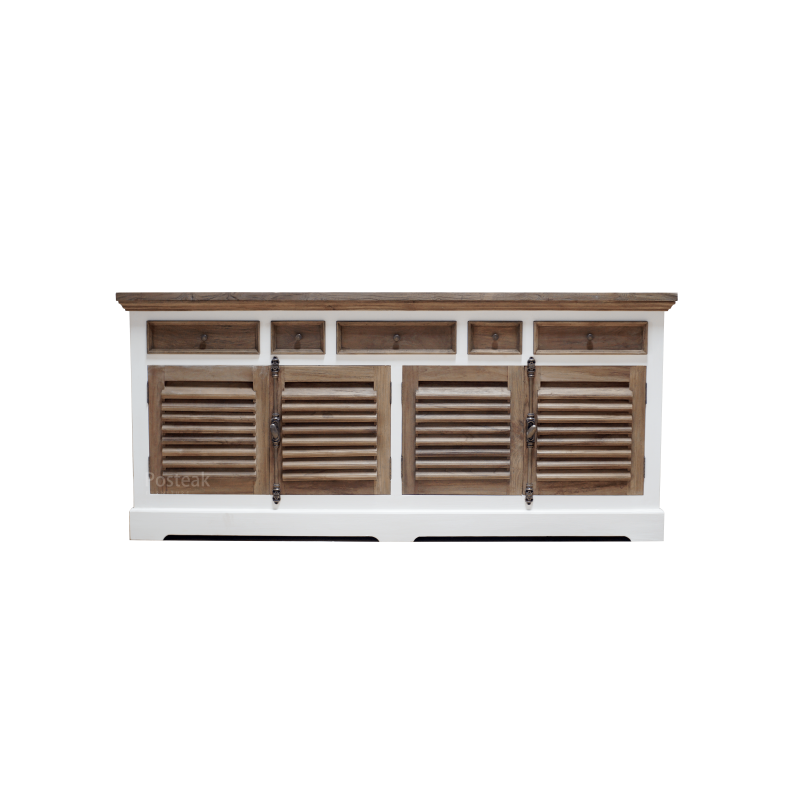 “Classic, elegance” – Painted furniture white teak collection for all indoor living needs. 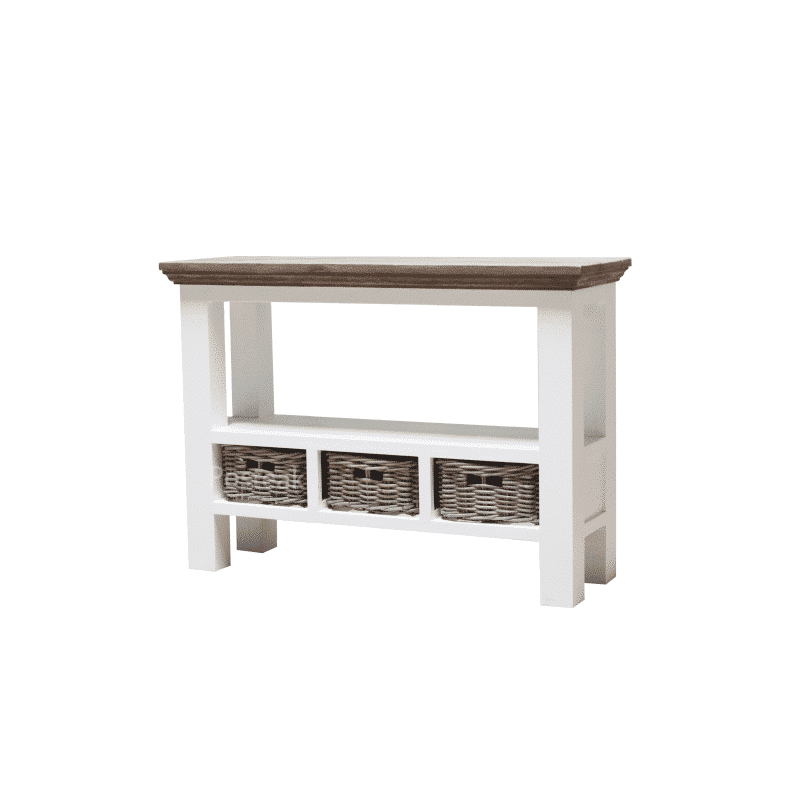 Typically made of solid teak with hand-painted white colour. 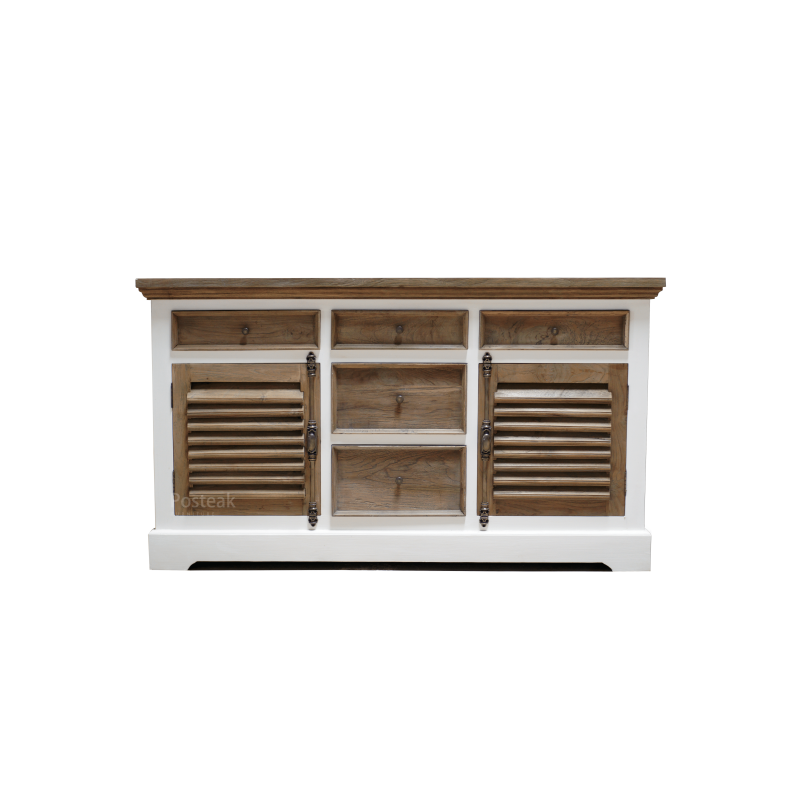 A combination of the bright and warm of white-painted on the body and teak wood as the combination on the top and doors, with additional rattan racks for some models. 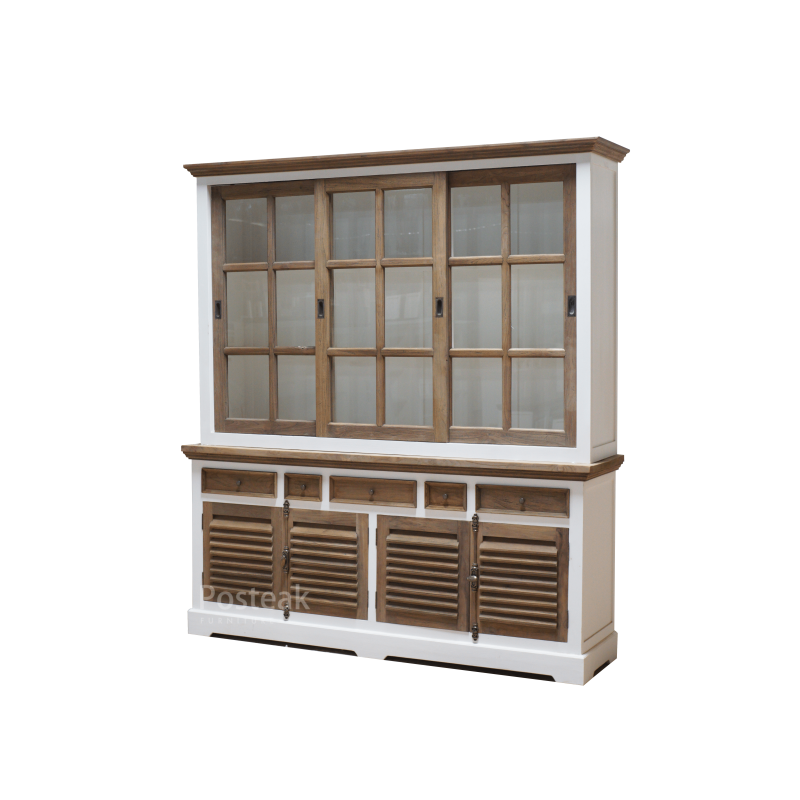 This collection will fit into modern, european, classic interior design. 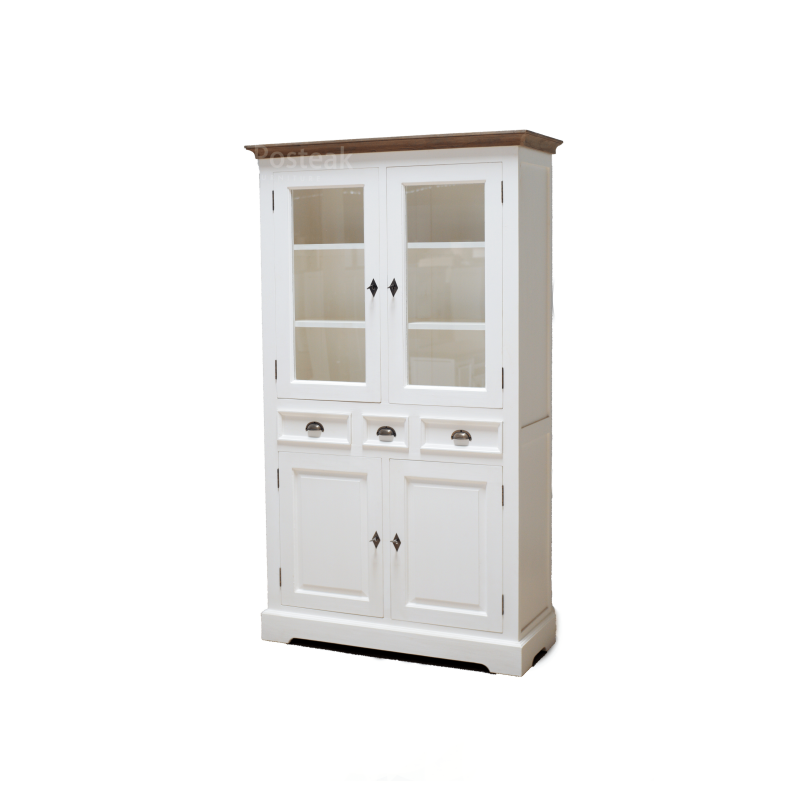 Painted furniture still being popular choices over the following years. 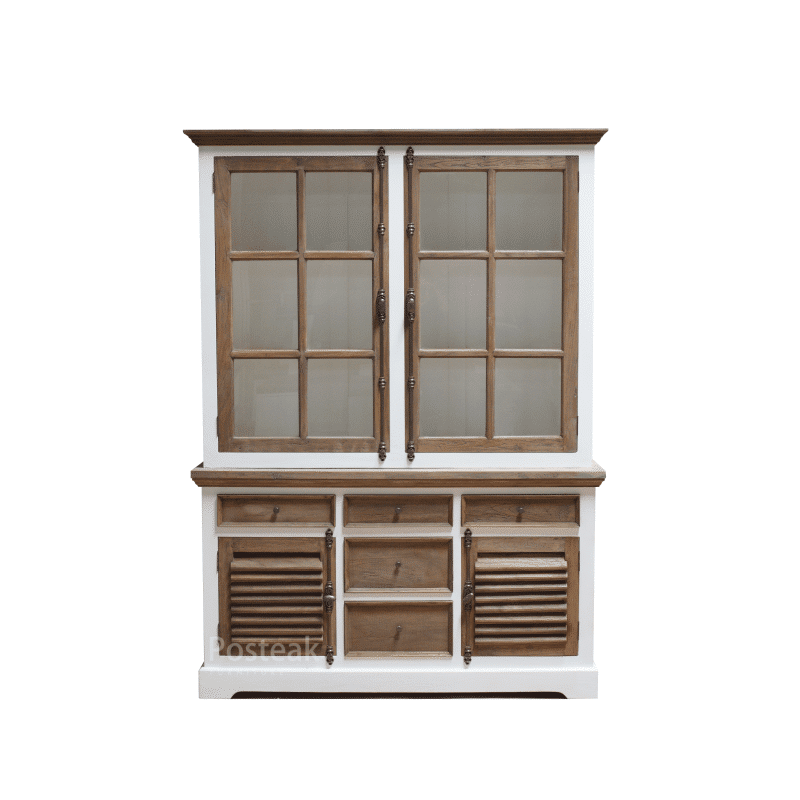 It represents simple and beautiful pieces of furniture for indoor interior design, whether it is for modern, or European, American classic design. 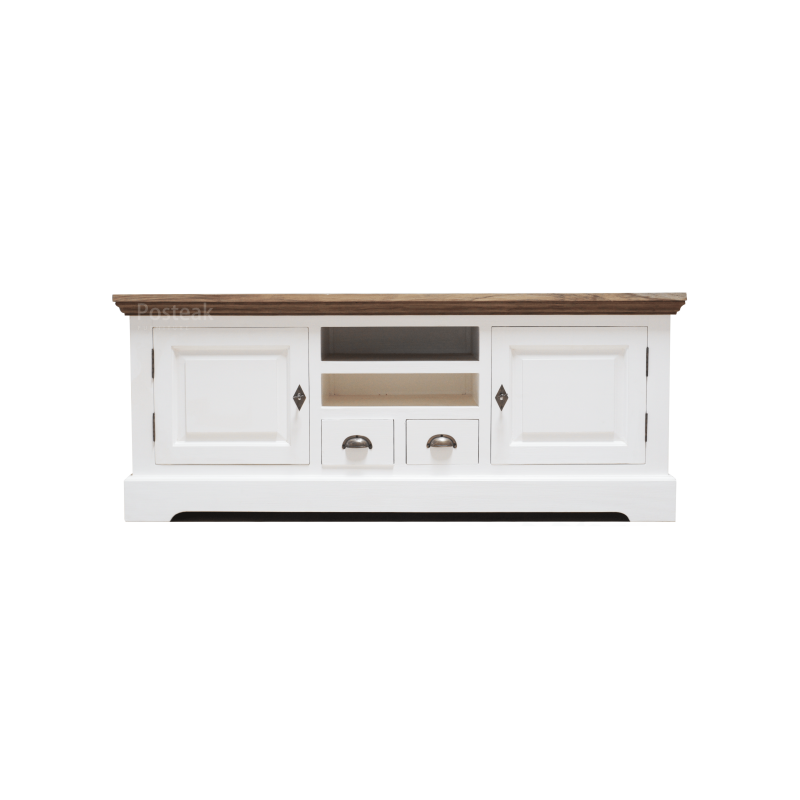 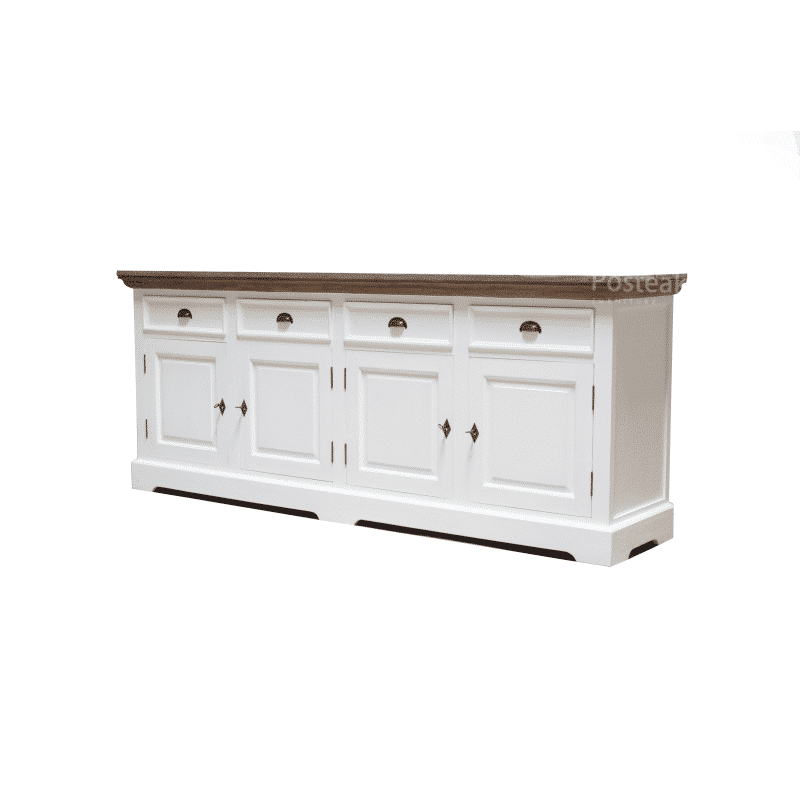 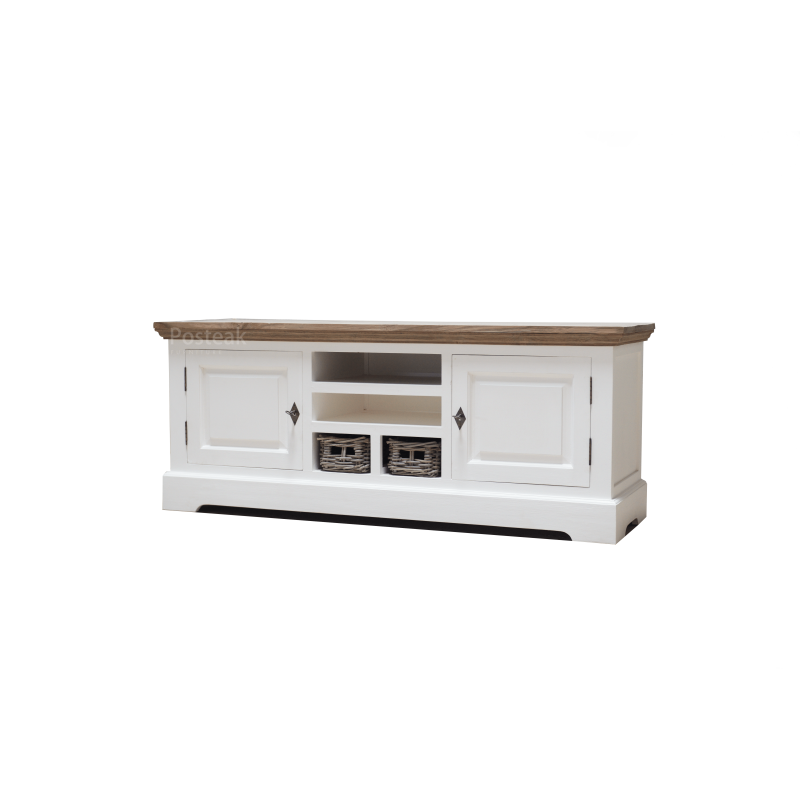 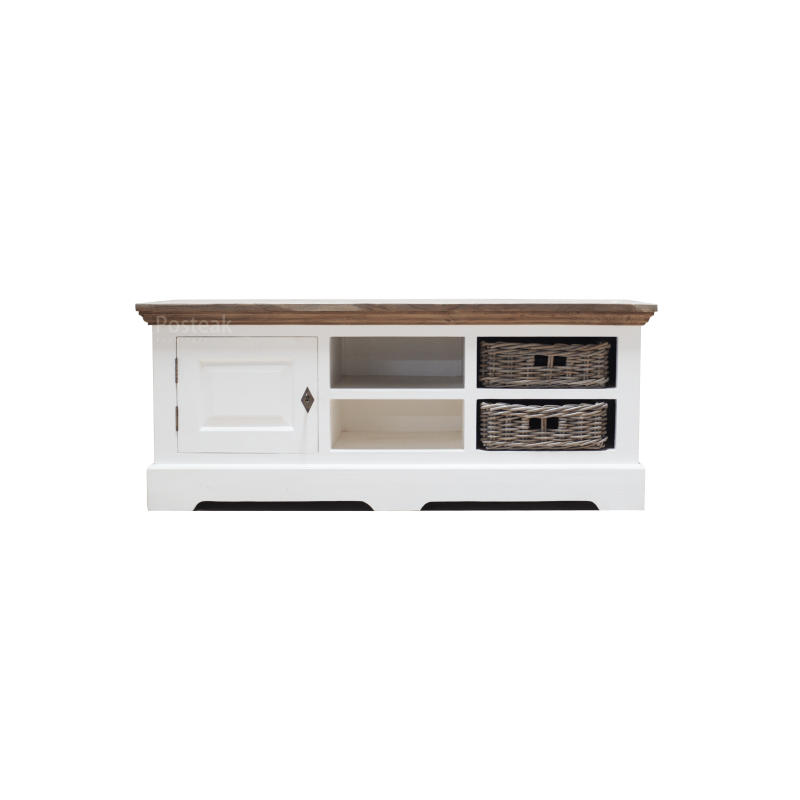 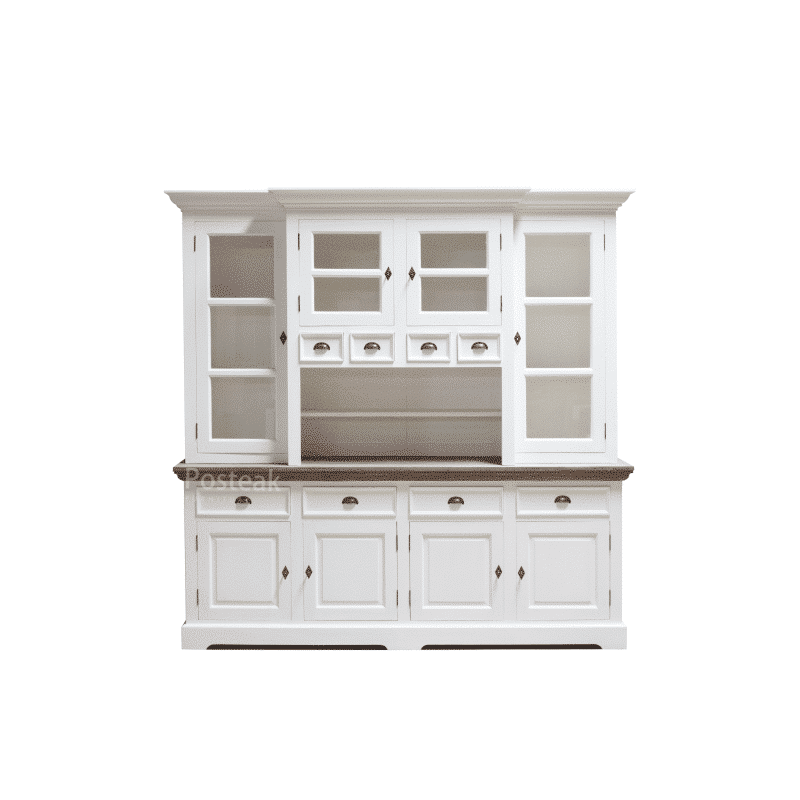 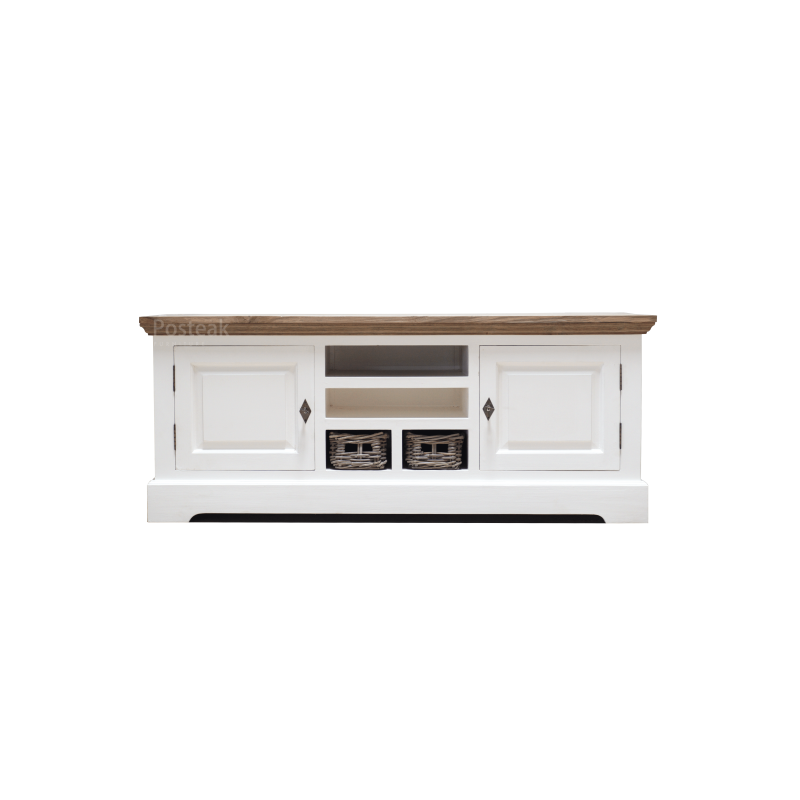 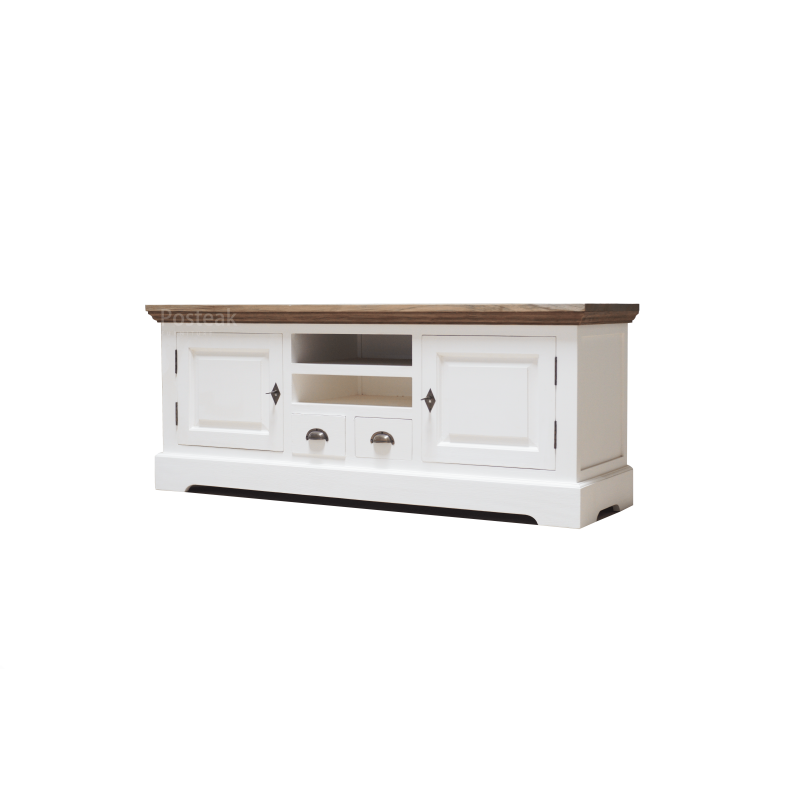 This painted furniture white collection will match for customer needs. 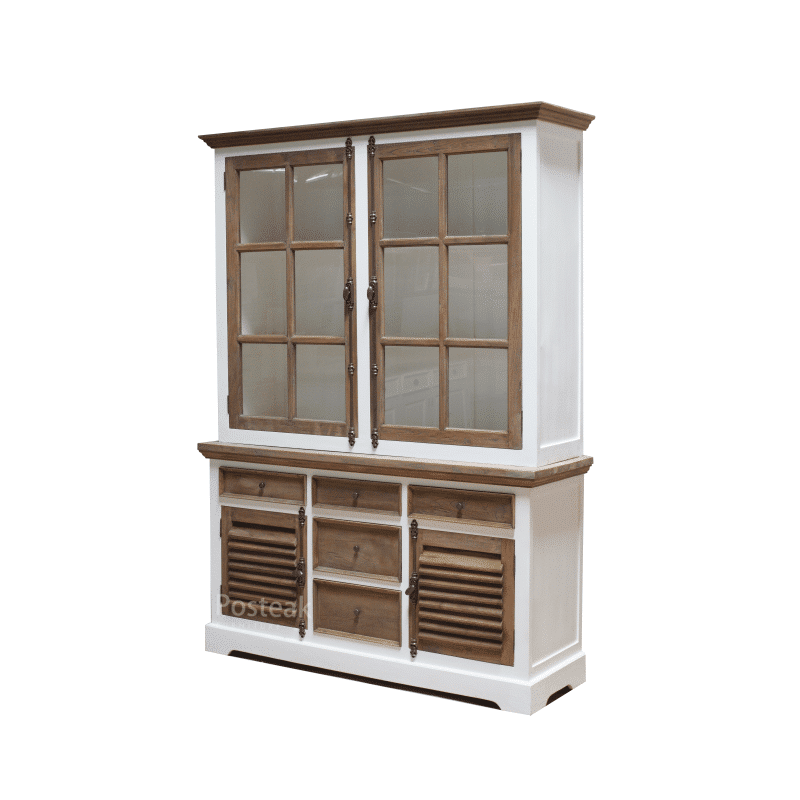 Our painted furniture is hand-painted with high-skilled craftsmen from our original furniture city, Jepara, Central Java. 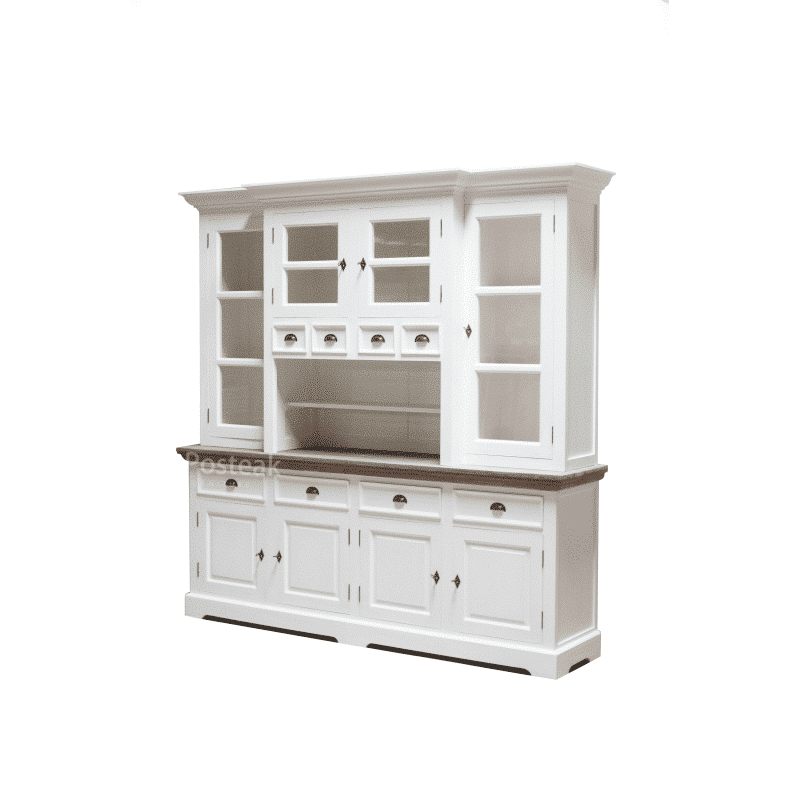 Our factory Posteak, experienced well to process raw solid wood materials into incredibly painted furniture products. 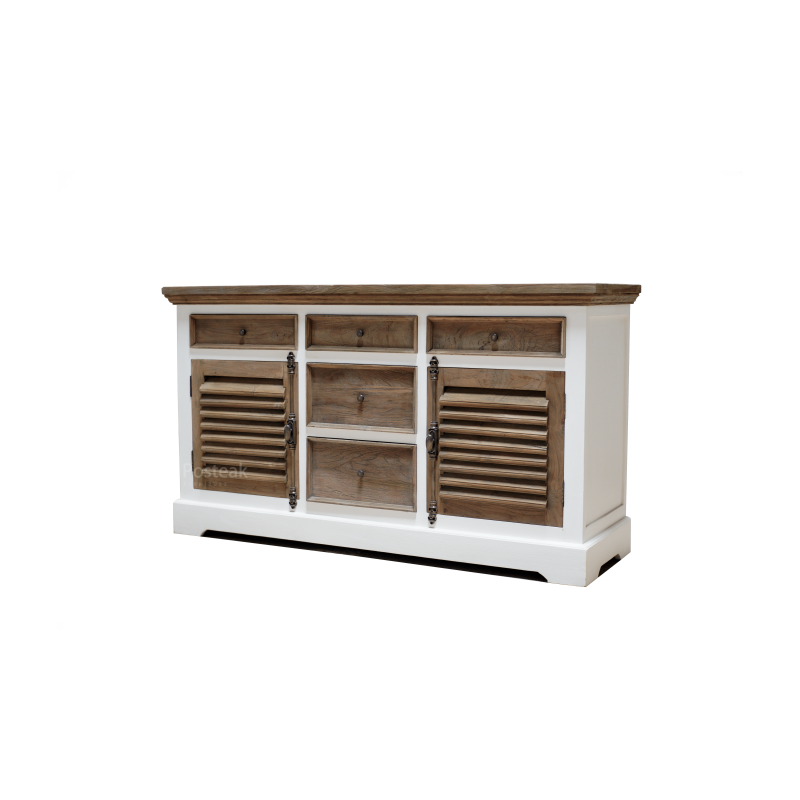 By supplying from us, you can be certain that whatever you purchase will have been finished to our exacting standards of quality. 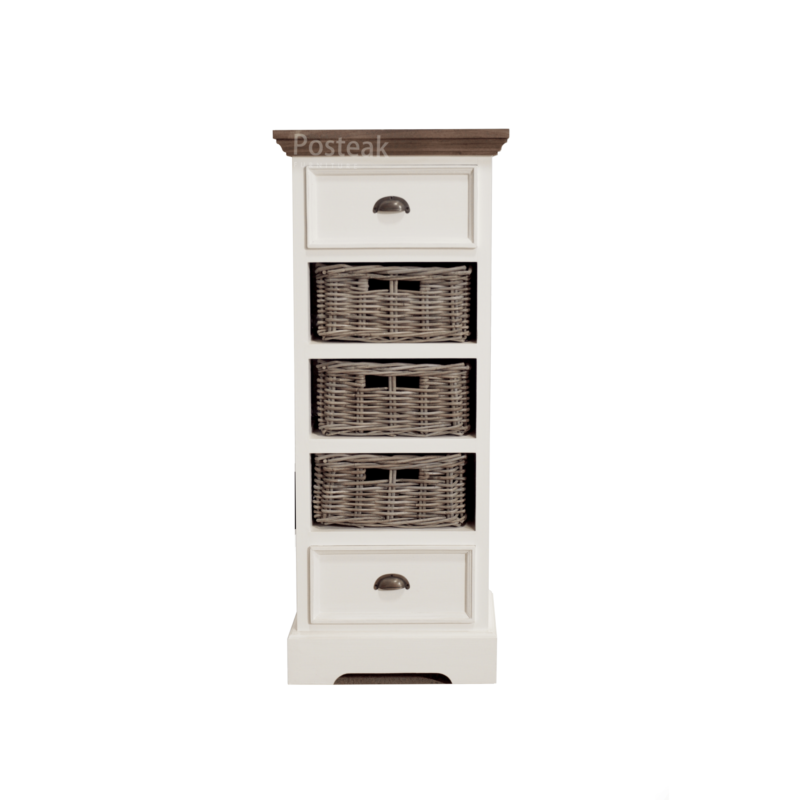 This painted collection still match with the colour such as black, grey, distressed colour or others. 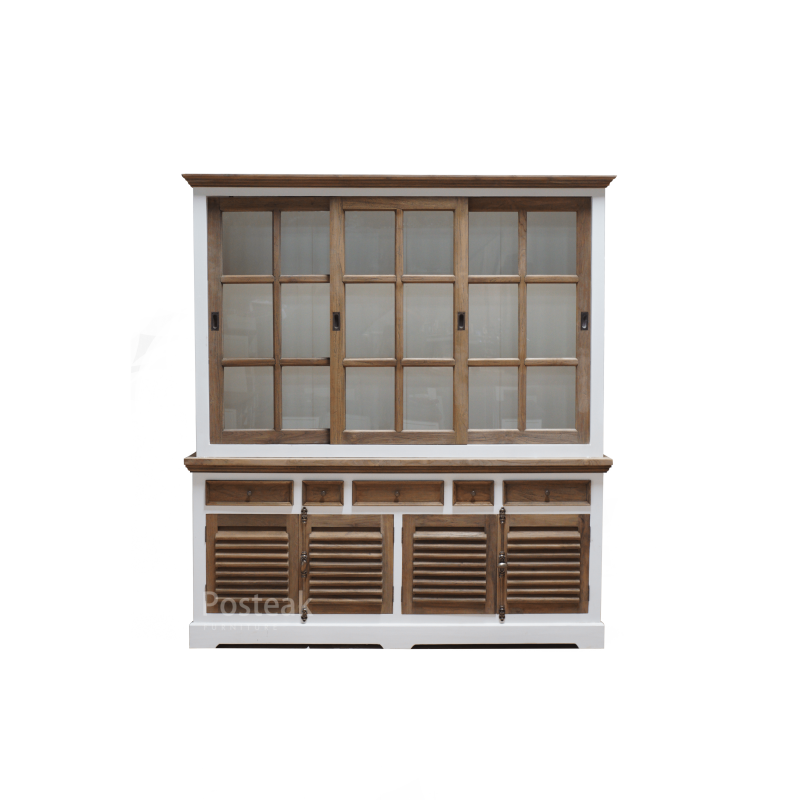 Simply email us to requesting custom order or visit our factory to proving our wood painting quality standards. 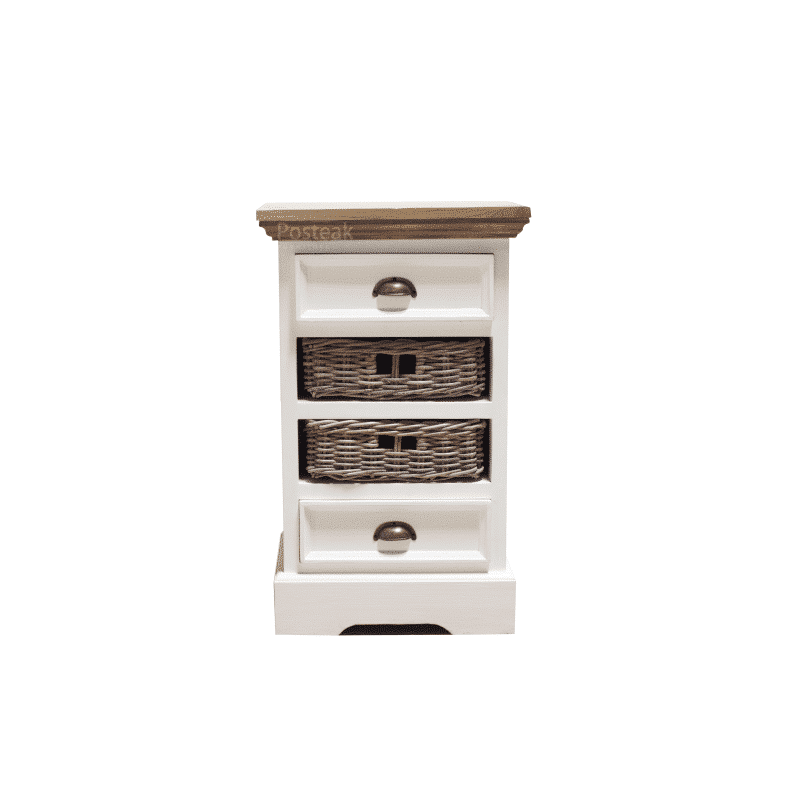 We work for our possibilities.